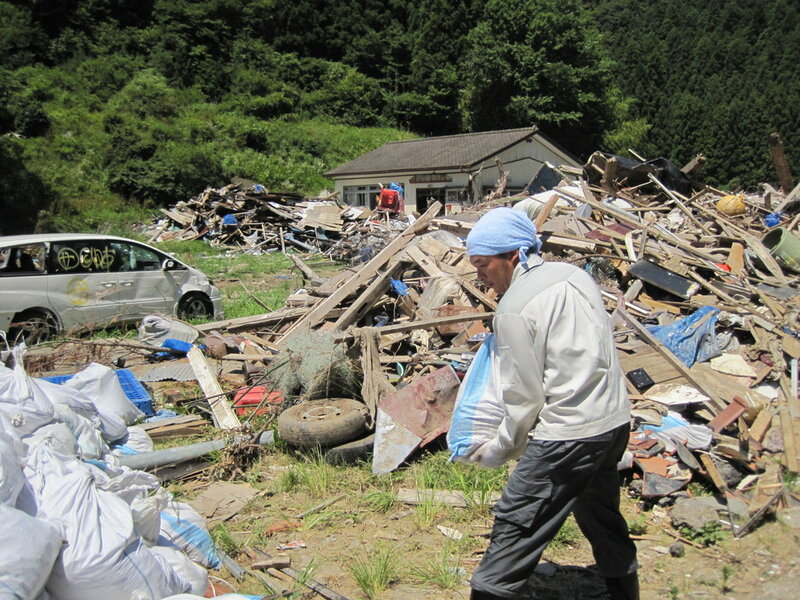 The Great East Japan earthquake and the tsunami devastated the vast coastal areas of Tohoku. 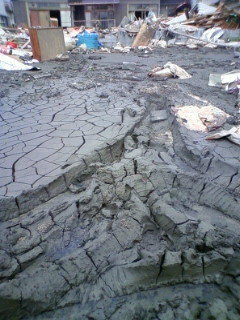 It is now at the recovery phase. 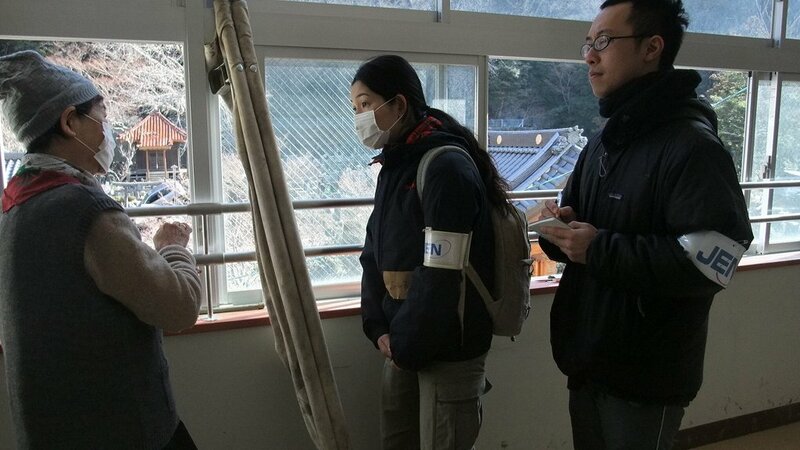 The affected regions have been facing the deep-rooted challenges such as the outflow of young generations, who are seeking job opportunities and better housing in outside the devastated cities, and also caretakers' increasing burden due to the rapidly aging communities and poverty which are revealed and worsened after 3.11. 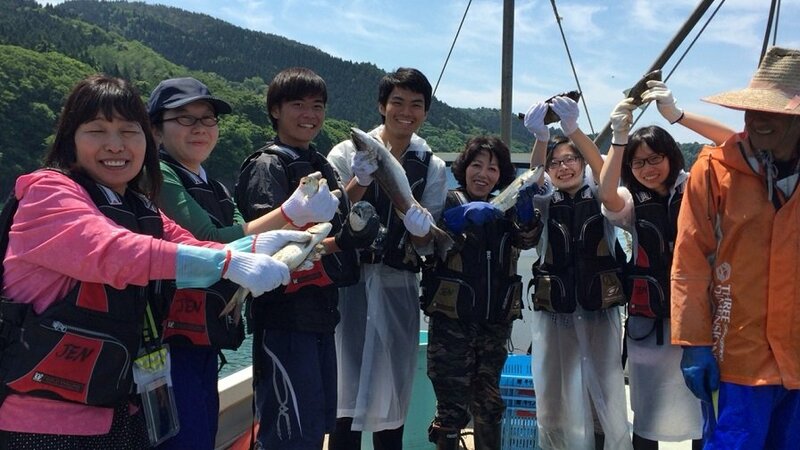 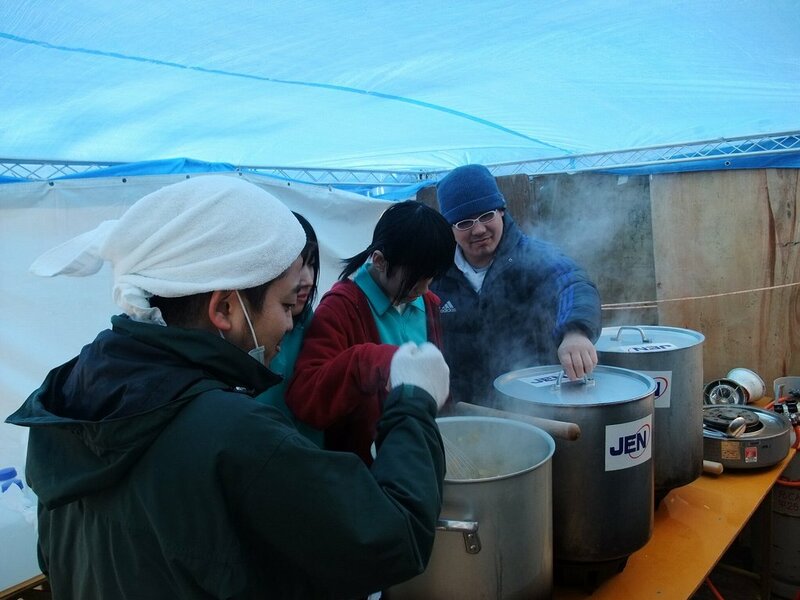 JEN has encouraged the local people to meet other people from outside of Tohoku. 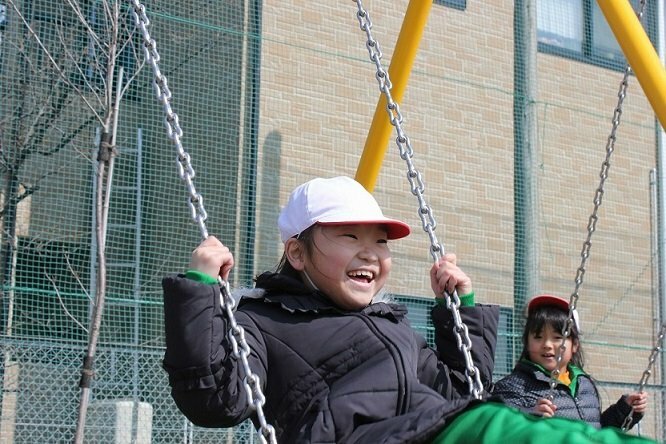 It helps develop the friendship between the area suffering from depopulation and the others from outside of Tohoku in a different aspect. 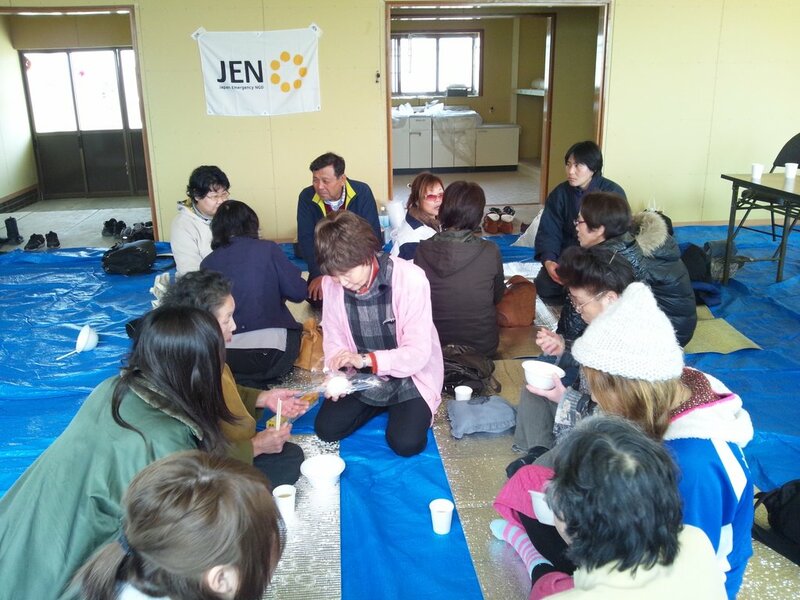 Seeking the lasting solutions for those issues, JEN's main roles are as follows: (1) joint project planning with partner organizations; (2) providing financial inputs, and (3) building capacities of the partner organizations by providing training and supporting advocacy. 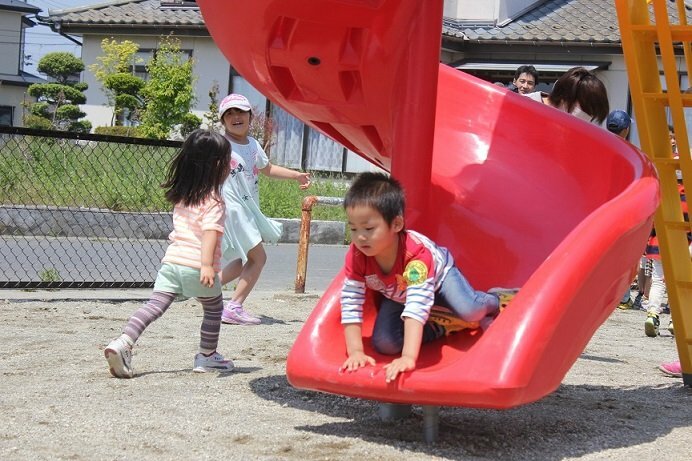 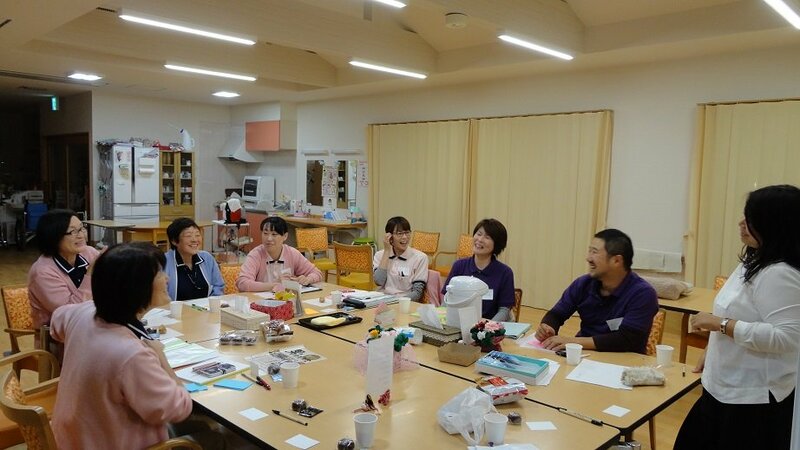 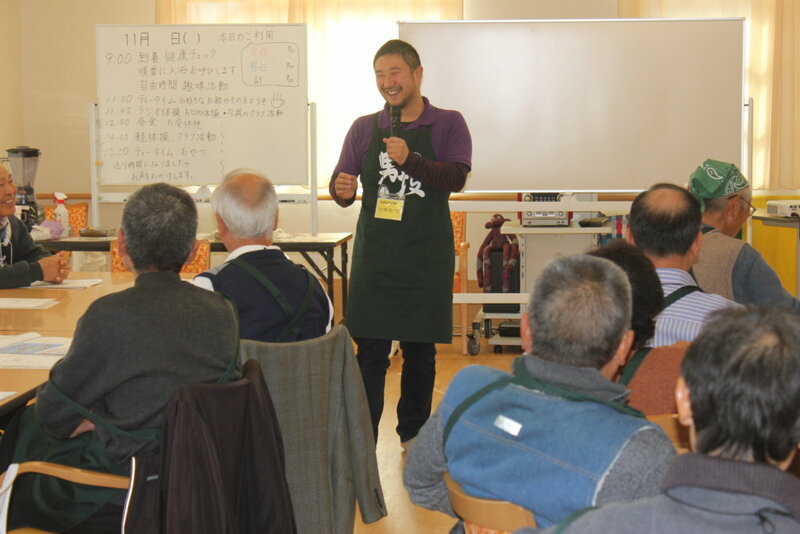 JEN's partnership organisations in Tohoku have been focusing on supporting different backgrounds, generations and also, both genders. 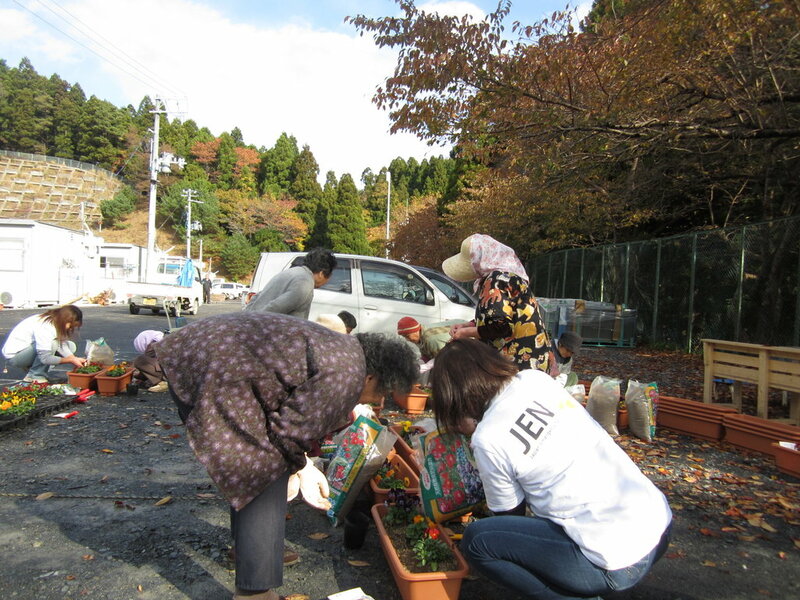 Therefore, the support in above contributes to people's self-reliance that helps the reconstruction of the communities. 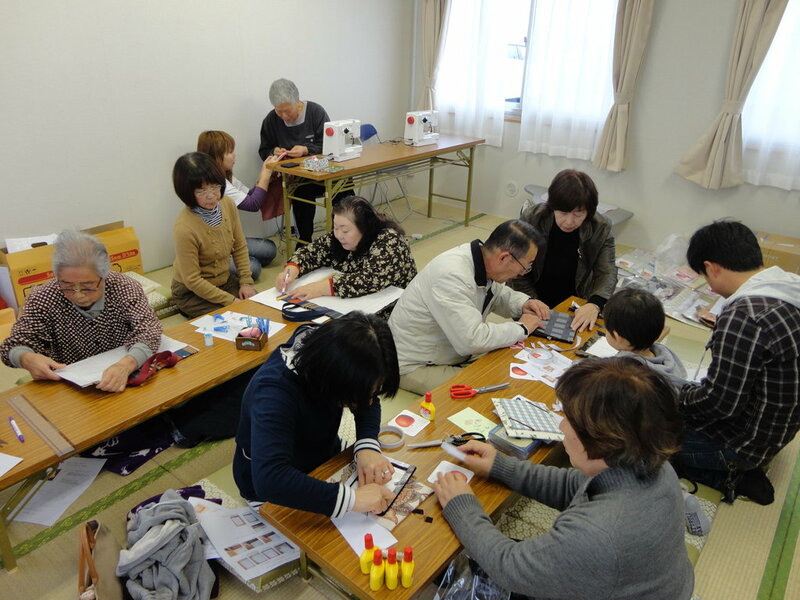 Can provide one day women's empowerment workshop "the Grassroots Academy Tohoku", per participant (female).